Blaze Fast Fire’d Pizza has opened it second Louisville location today, one of the several restaurants to open at Middle Commons, 13317 Shelbyville Rd. To mark the occasion, that store will be giving away free pizzas all day from 11 a.m. to 10:30 p.m. on Tuesday, June 30. There is a caveat: the free pizzas go to everyone who follows Blaze Pizza on Instagram, Twitter or Facebook. The first Blaze Pizza outlet opened last year at 4600 Shelbyville Rd. in the Shelbyville Road Plaza. The concept is that they have one size pizza, which can be customized by the customer from a variety of sauces and toppings, and then the pie is flash-baked in a superhot oven in three minutes. The Blaze Fast Fire’d Pizza stores in the area are operated by the Millennial Restaurant Group (the Patterson family, Junior Bridgman, et al.) 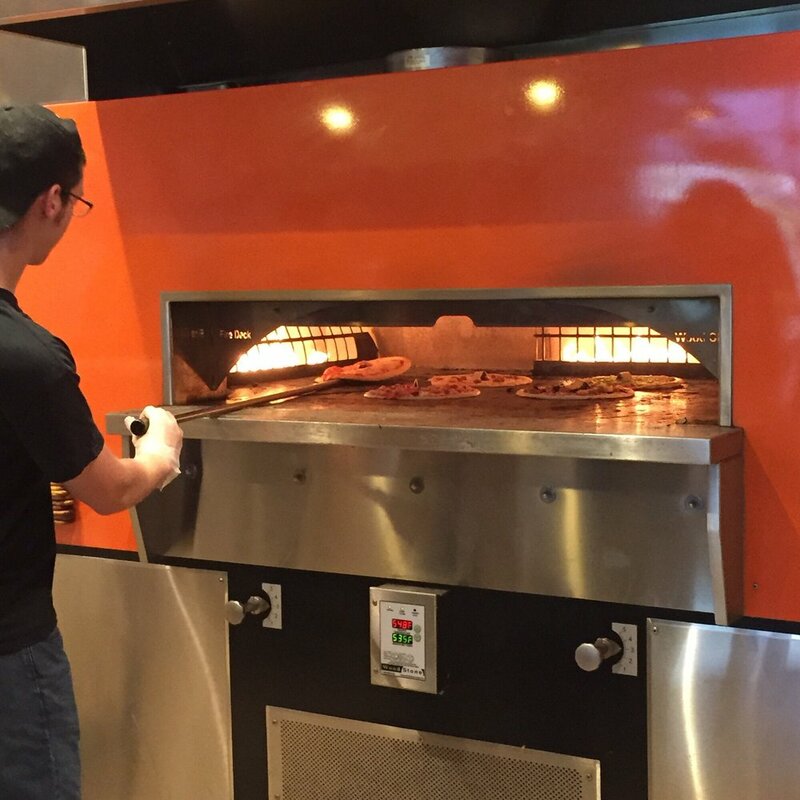 They plan to open another Blaze Pizza in Lexington later this summer.